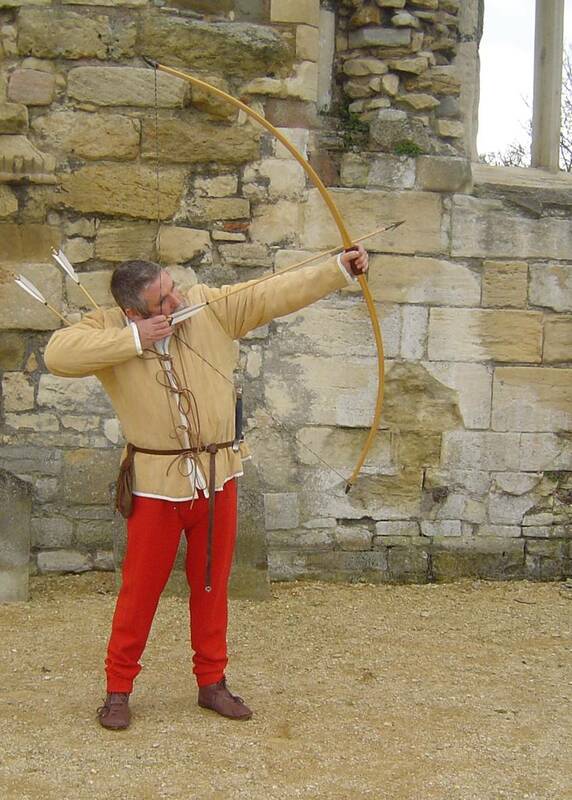 Andy's juggling show in medieval costume, perfect for an arena or as a walkabout attraction. 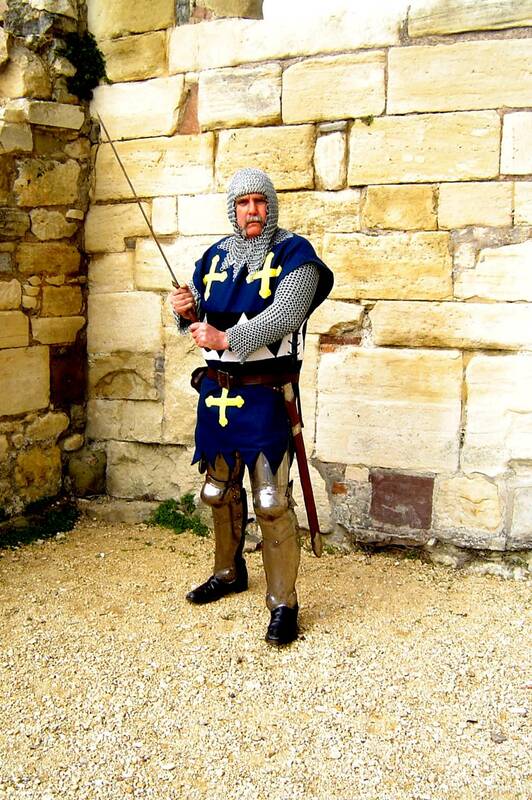 Andy in full armour available as walkabout character for events. 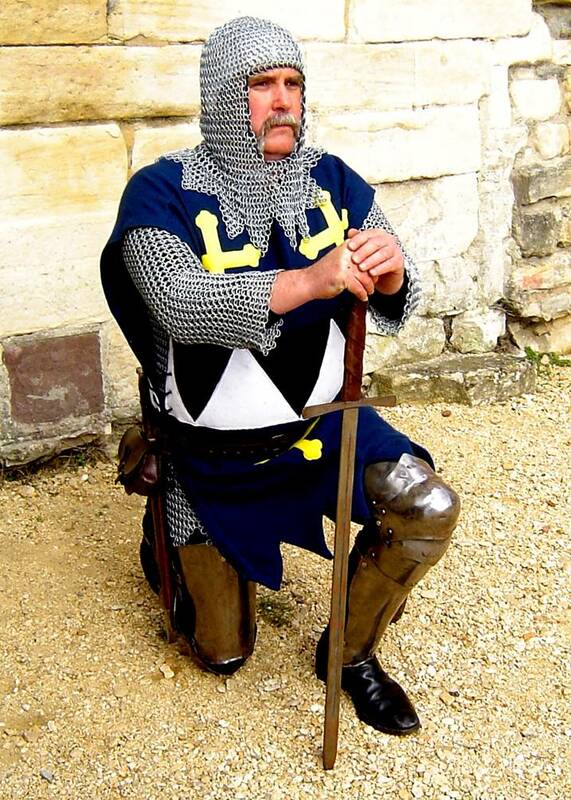 Andy made his own chainmail hauberk and coif, and weapons include sword, dagger and mace. 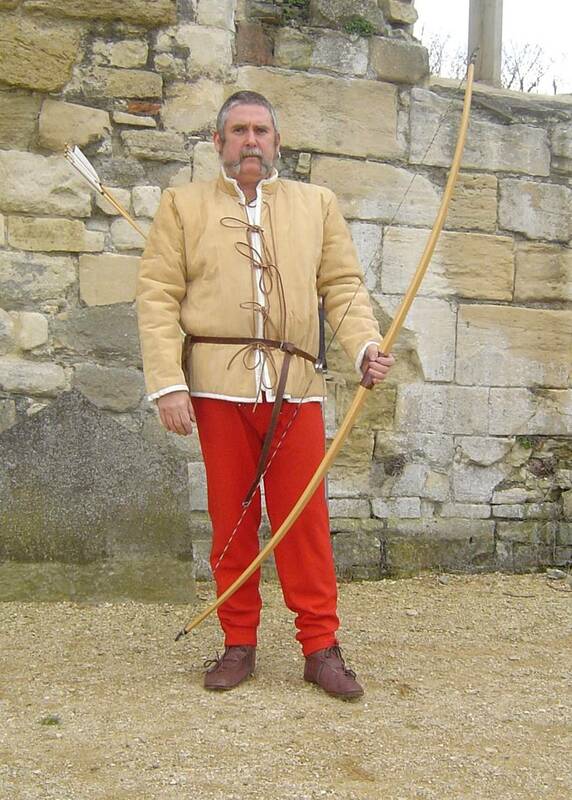 Andy as medieval archer in authentic leather arming jack, hose and shoes. 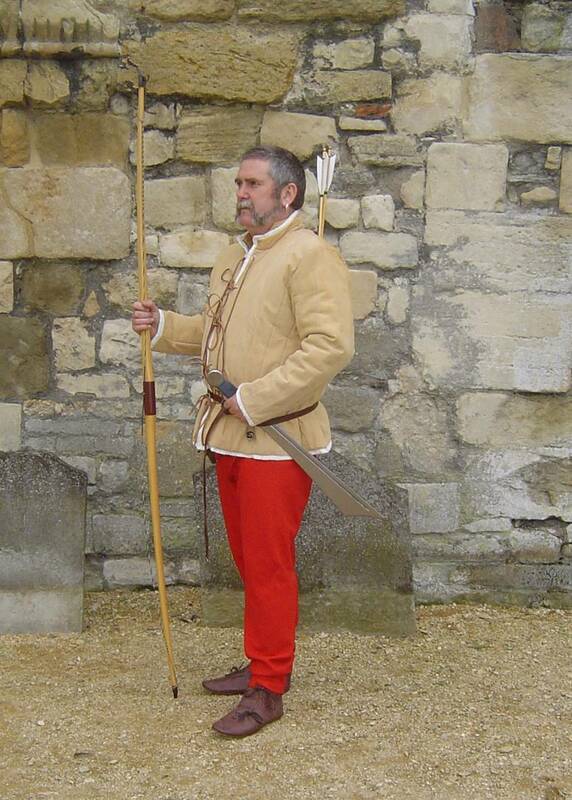 Carrying a longbow and arrows with a variety of heads - including bodkin, broadhead and fire arrow. Also armed with a falchion. 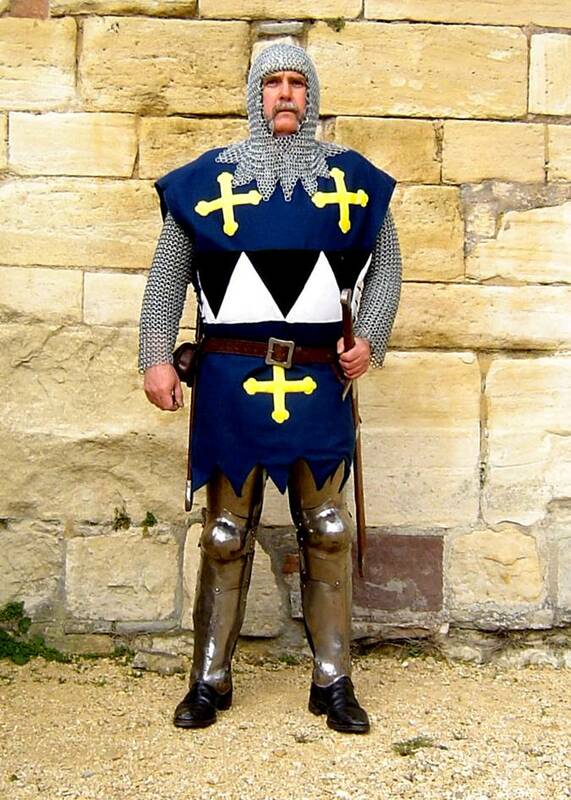 For schools, Andy offers a package with an appearance by the knight and short talk about weapons and armour, and later a juggling show.